A divorce order is needed to legally end the 'married' status. In British Columbia only the Supreme Court can make the order. The grounds for divorce in Canada are governed by the Divorce Act. Not all persons are entitled to apply for a divorce from British Columbia. A divorce order is important for limitation dates and to avoid certain claims by the separated spouse. 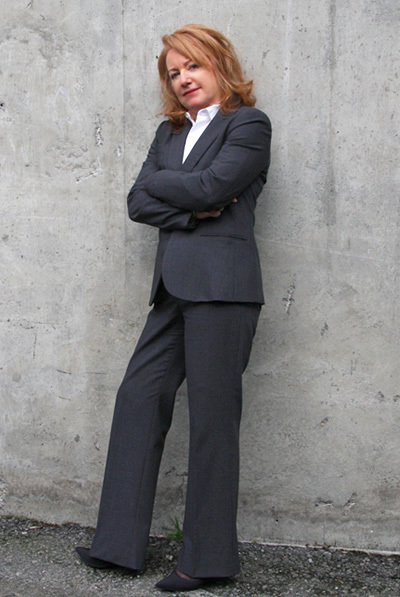 Penny Paul has obtained countless divorce orders for her various clients. Tip – If you are worried about future claims on your property get your divorce order as soon as you can. Need to know more - ask Penny Paul! "Known to be tough but fair."